Use an Animal on your project! Stamp: Whiff of Joy - Simply Maya, Muffin Robbery - colored with Distress Ink Reinkers. 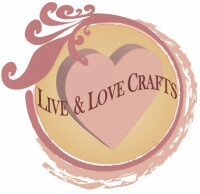 Our sponsor for this week is Live And Love Crafts again!! Oh Karin this is such an adorable creation! LOVE the image and your coloring is awesome! Thanks so much for joining us at The Sisterhood ‘Animal Antics’ challenge and please come back again soon! Karin this card is a jaw dropper! Absolutely gorgeous!! Colored beautifully. Thank you for playing along with us over at the Sisterhood. Gorgeous card Karin! The colouring is very beautiful. Beautiful warm colors and super cute easel fold. 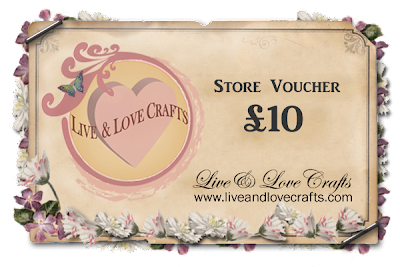 Lovely easel card. Love the cute image. Thanks for joining us at Fab'N'Funky challenge. A brilliant image, fabulous colouring and great colours...thanks for joining us at Cupcake! Thnaks for joining us at SFC. What an adorable card! I love that image! Thanks for playing along with us at Frilly and Funkie!